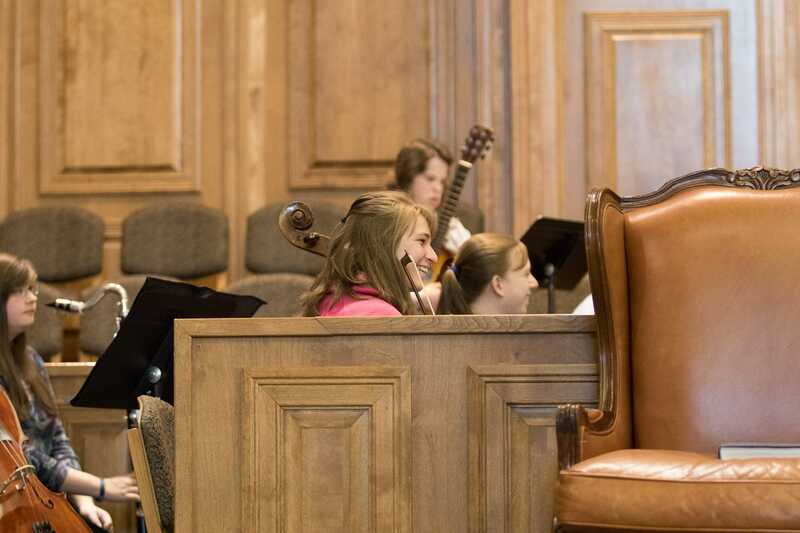 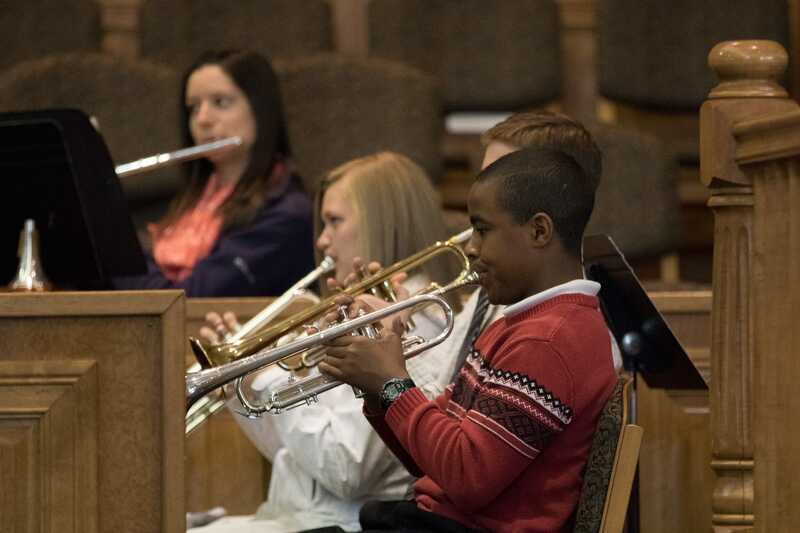 FBA students’ education is broadened by the study of fine arts. 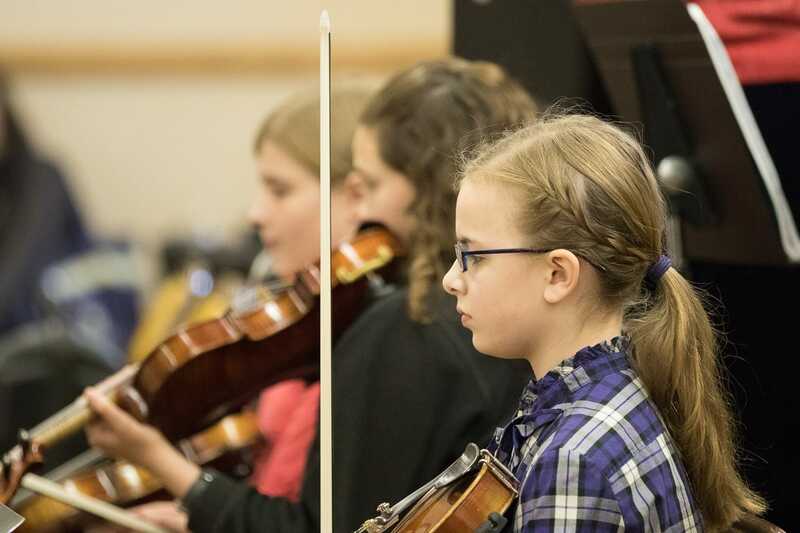 Competent and experienced musicians teach all forms of instrumental music. 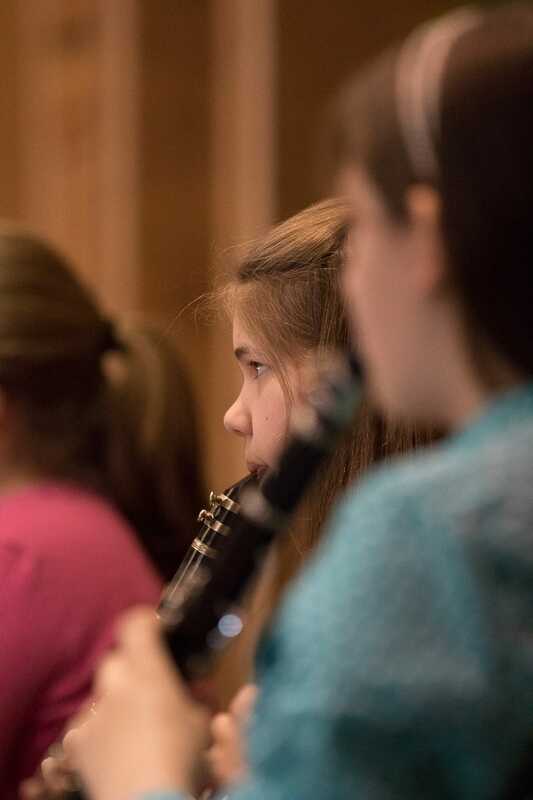 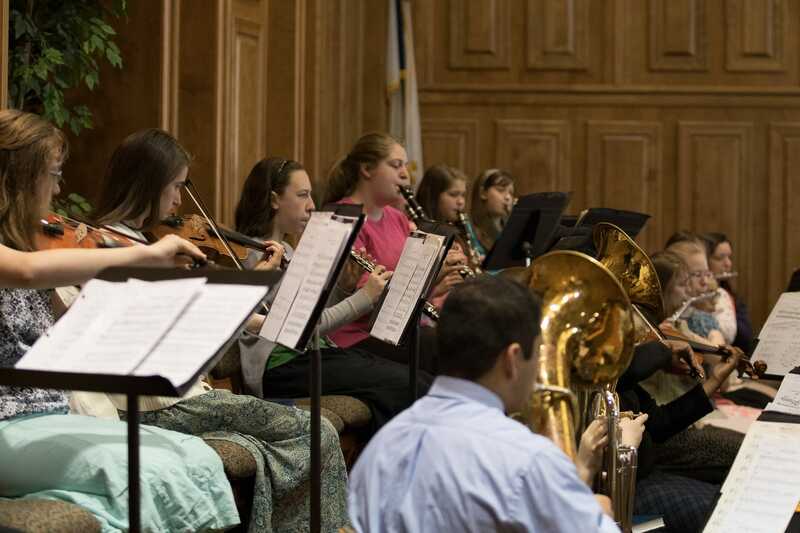 Opportunities to excel are provided through the academy’s concert band. 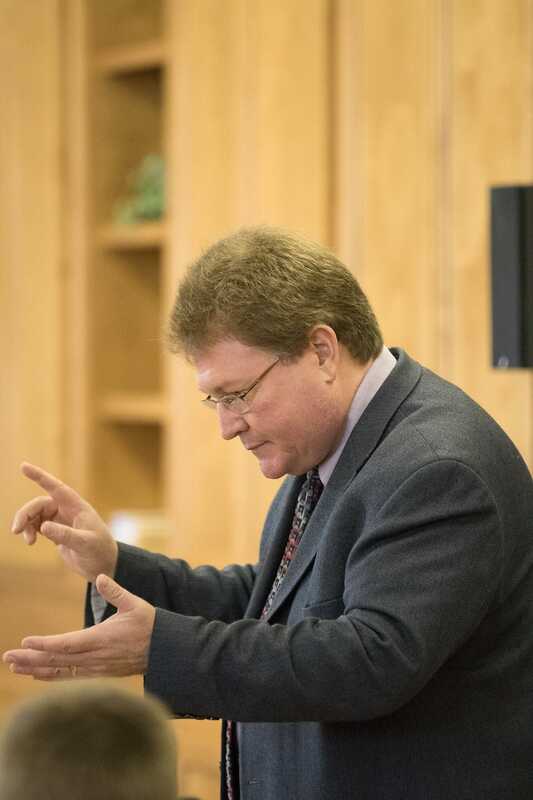 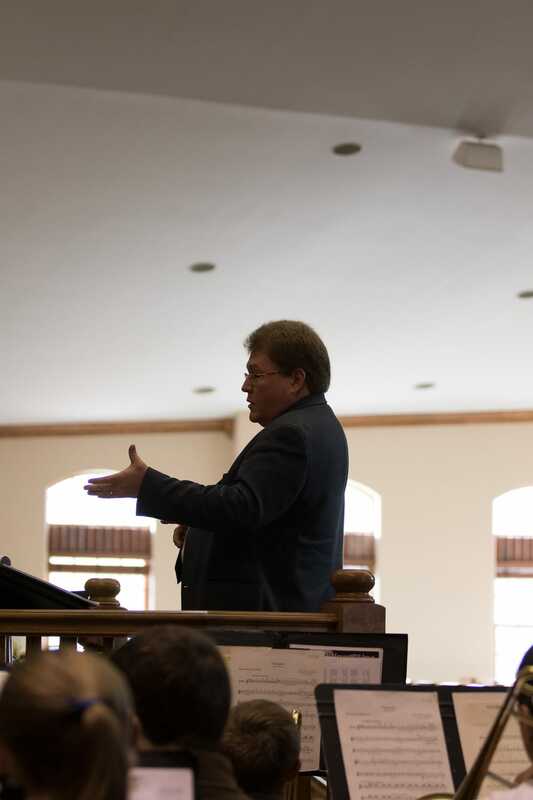 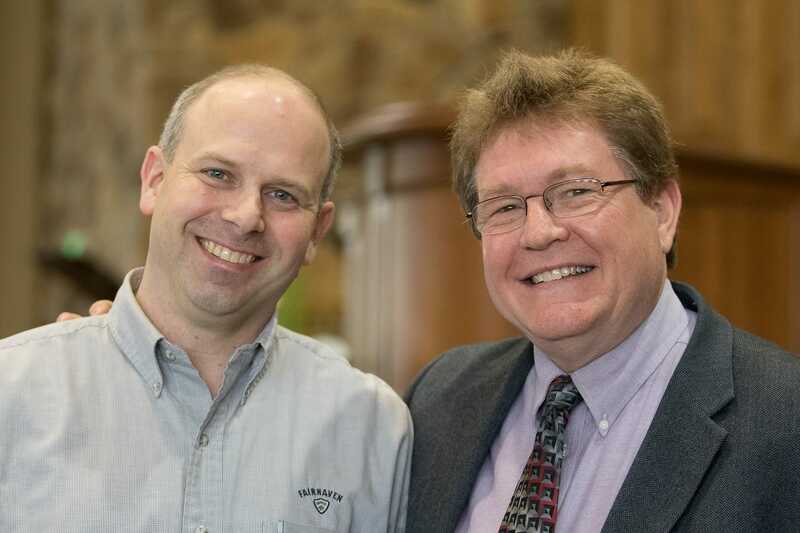 Dr. Jeff Doebler, the head of music instruction at Valparaiso University, was able to come again this year to help our senior band prepare music that was played at the high school and college graduation. 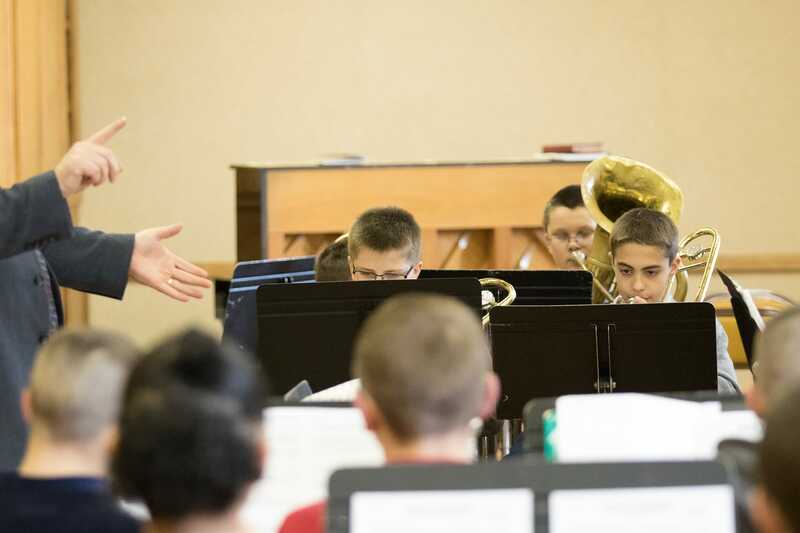 He was able to spend time instructing our elementary band students as well.